Need Estate Planning Help? Attorney Geisendorf Can Ensure Your Wishes Are Carried Out. Establishing an estate plan is crucial to ensuring your heirs and beneficiaries receive what you want them to. 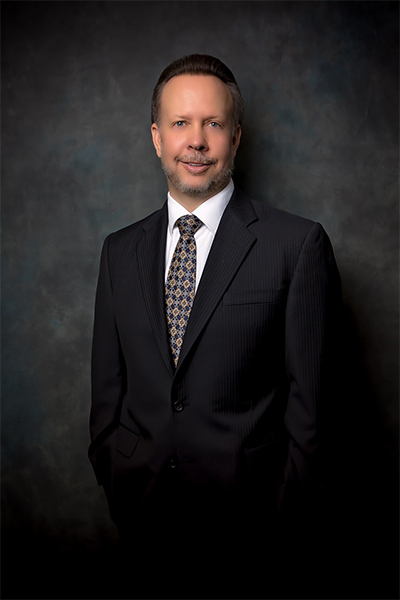 Attorney Charles L. Geisendorf will help you create an estate plan based on your needs and wishes. When it is your time to pass on, you want to know that your heirs and beneficiaries receive what you want them to receive from your estate. In order to accomplish this, your estate plan may need to include several different estate planning tools. 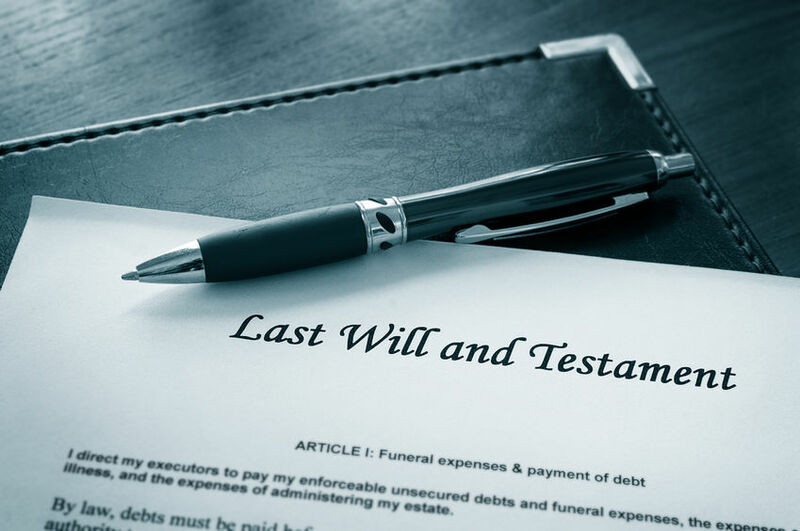 The law office of Charles L. Geisendorf, Ltd., in Las Vegas provides effective, value-added representation that helps you reach your estate planning objectives. Each package includes a consultation with attorney Charles L. Geisendorf. Within each of its areas of practice, the firm is focused on delivering exceptional representation and client service from beginning to end. By doing so, it has cultivated lasting, mutually positive relationships with many clients. Mr. Geisendorf is honored when clients place trust in his firm and will work tirelessly to earn this trust. To schedule a consultation, call 702-873-5868 or complete the firm's online contact form. information on this website is for general information purposes only. Nothing on this site should be taken as legal advice for any individual case or situation. This information is not intended to create, and receipt or viewing does not constitute, an attorney-client relationship.